The Oregon Zoo is a pioneer among zoos when it comes to sustainable practices and innovative ways to take care of its animals, making it a perfect HybridLife destination. 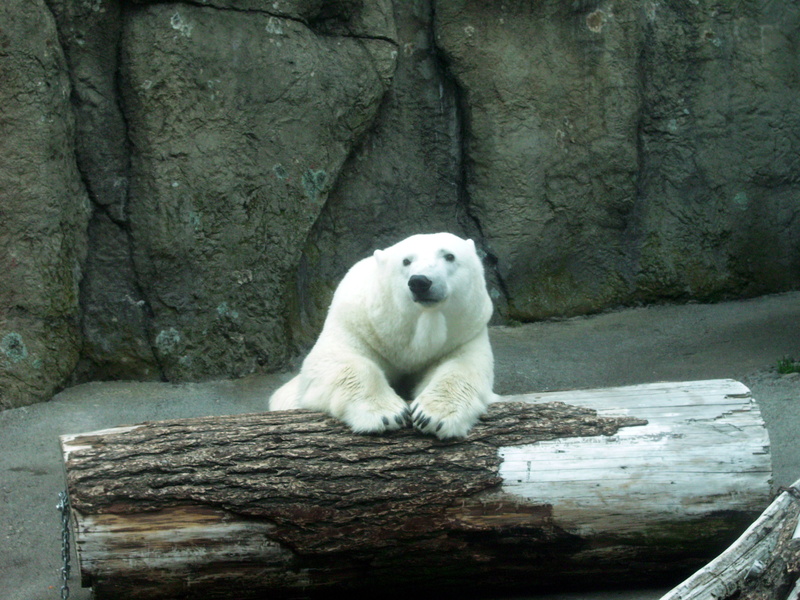 In this episode, Heather and I speak with Krista Swan, Senior Public Affairs Specialist and Events Coordinator at the Oregon Zoo, about why zoos are an important and integral part of our outdoor experience. Check out the show here.